Sandra S. Howell, 49, Villa Ridge, was charged in St. Louis County Circuit Court with felony stealing of $25,000 or more, a Class C felony. 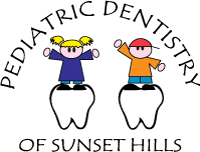 According to the probable cause statement filed by Sunset Hills police in the St. Louis County Prosecutor’s Office, the Sunset Hills Pediatric Dentistry was notified by a credit card company that numerous fraudulent refund transactions totalling $25,473.97 had been issued by the practice to four different credit cards in 2017 and 2018. The transactions all were entered when Howell was logged into the office computer system, police said. The fraud occurred between Jan. 1, 2017, and Sept. 11, 2018. 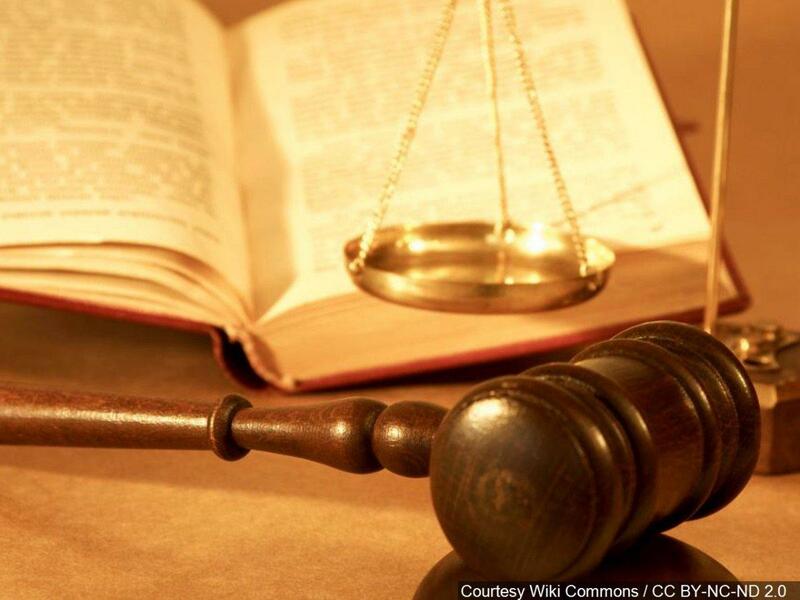 She also admitted that she attempted to alter the practice’s records of the transactions in the computer system once the practice discovered the fraud. Howell said she stole the money to pay medical expenses, according to the probable cause statement. Prosecutors requested a $25,000 bond for Howell’s release.